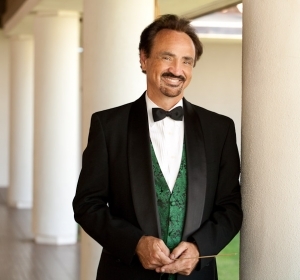 Maui Pops Orchestra - Live Symphonic Music in Paradise! 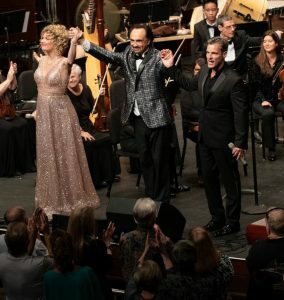 Aloha and welcome to the Maui Pops. 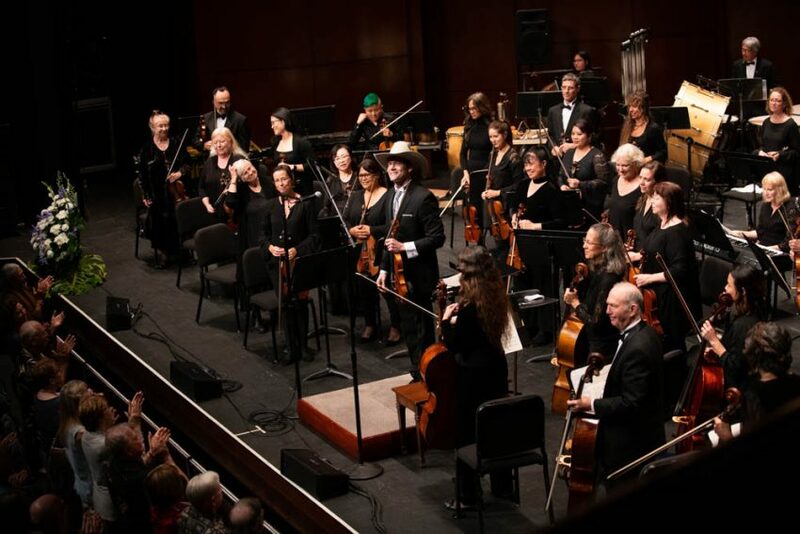 Our orchestra was founded in 2004 and is dedicated to presenting both light classical and contemporary pops music for Maui residents and visitors. 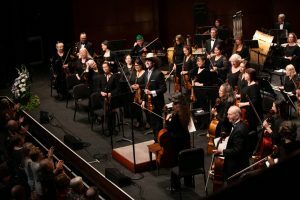 We wish to entertain, educate and empower our listening audience to fully enjoy the broad spectrum of music written for our orchestra. 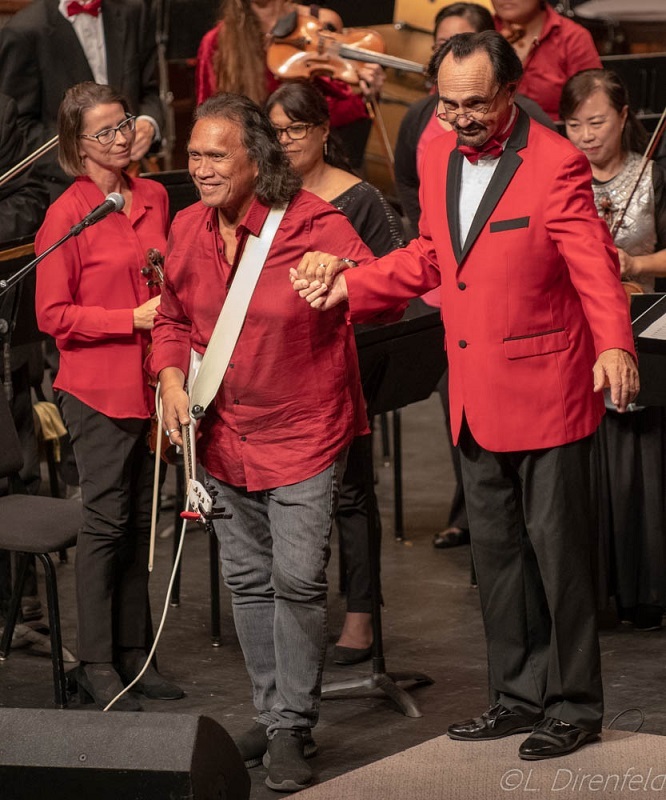 And, as much as possible, we want to provide a fun, family-oriented musical experience to the children of Maui, as well as promote Hawai’i-based artists and entertainers. We hope this web site has all the information you might be seeking regarding the Maui Pops Orchestra. Make sure to check our Concerts Page for more detailed information about upcoming events. 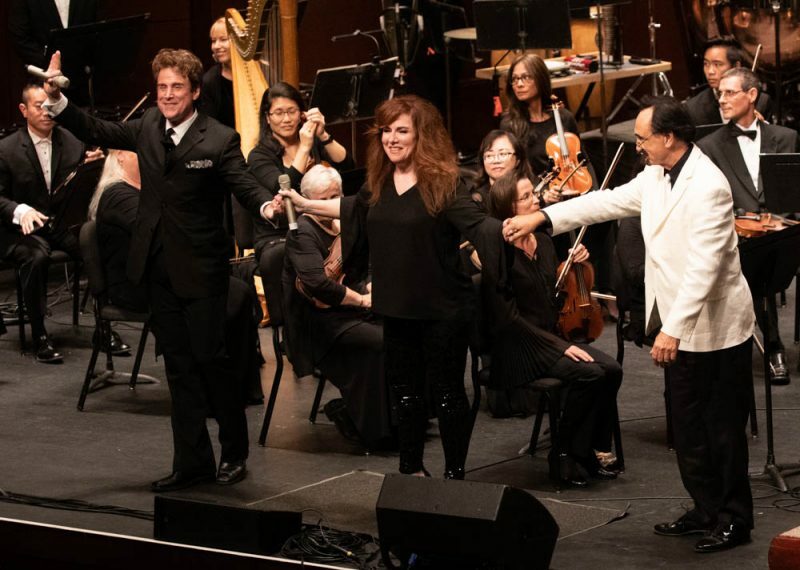 Congratulations to our 2019 winners – Darius Soo Hoo, Jalen Baraoidan and Lauralei Singsank! A big mahalo to all who applied! Our 2018-19 season was a great success! Check back often for updates on our activities. Sign up for our email list – click on Subscribe in the lower right. 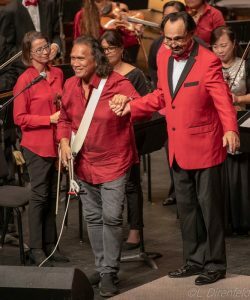 The Maui Pops Orchestra is a 501(c)(3) organization. We need and ask for your financial support to sustain our important role in the cultural life on Maui. Your donations are fully tax deductible, and we hope you will consider making a donation to help us meet our future financial obligations. Your donation is an investment in the quality of life on Maui.